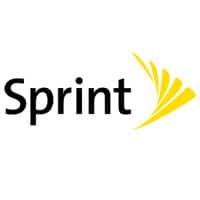 “Pinsight Touch offers a direct path for credential issuers to enable their own branded applications with near field communication and to share secured access to those credentials with other trusted applications, creating opportunities for increased distribution and wallet share,” says Sprint. The new platform has been developed with technology provider Sequent and makes use of the company’s ability to provide application developers with a way to add NFC functionality into their own mobile apps. “Pinsight Touch provides businesses with the flexibility to offer innovative technologies without having to compromise their brand and their relationships with customers,” says Evan Conway, vice president of monetization and strategy at Pinsight Media+.